If you are pursuing a diploma or degree in IT administration, online college classes can provide the best possible solution for professionals already employed in a career. Vista College offers Network Administration Diploma and Associate of Arts Degree programs for the busy professional. Knowledge sharing functions are the provenance of business continuity analysts. Business intelligence, information security and risk management guides organizations in network execution and recovery. A minimum of a bachelor’s degree in IT computer science, information management or business is required. Annual salary index: $100,000. Information systems (IS) scientists and researchers generally focus on business, engineering, scientific and technological solutions relevant to academic, governmental and commercial engineering research and development. Completion of a PhD substantiates the role of an IS scientist or researcher. Annual salary index: $125,000. Usually Master’s level in competency, data modelers apply knowledge of mathematics to information systems or computer science management settings. Annual salary index: $100,000. Supplying the technical magic behind the managerial or analysis functions of IT administration, systems software engineers are developers, programming the multiple layers of script necessary for new SAP innovation. A bachelor’s degree is the minimum requirement. Annual salary index: $115,000. Responsible for network security features, protocol and monitoring, network security administrators are involved in every stage of installation, support and maintenance of systems and server activity. Network systems administrator typically hold a bachelor degree in IT computer science, engineering, information systems or network security administration. Annual salary index: $90,000. 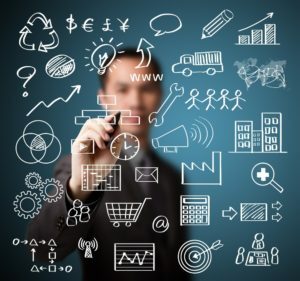 Trained in applied mathematics, computer science, information science, information systems, engineering, management information systems or business IT administration at the bachelors degree level, computer systems analysts are in high demand. 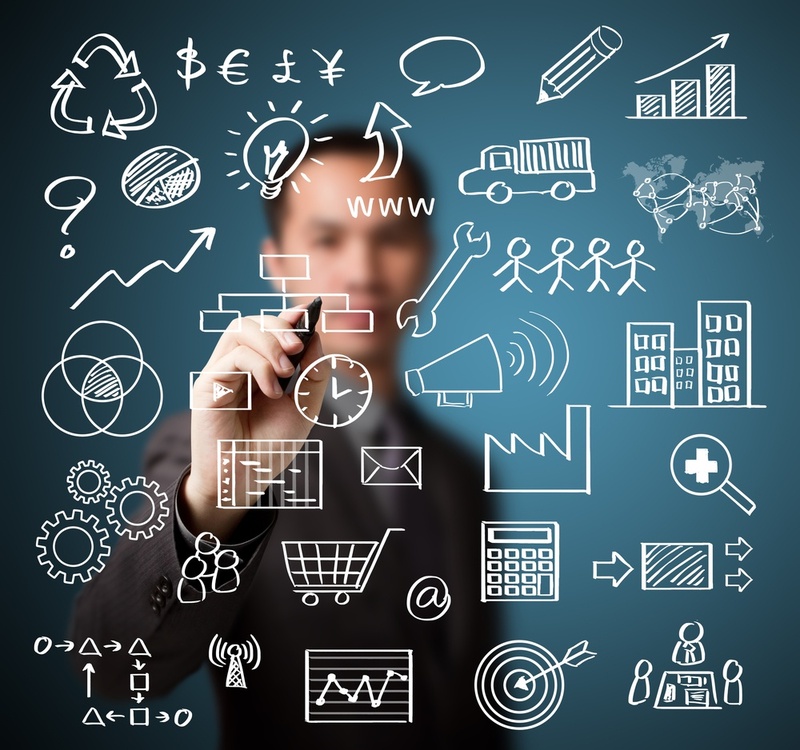 More advanced analyst roles require a MBA or MS in IT administration. Annual salary index: $95,000 annually. Systems security administration is the maximization of network systems security, and the resolution of technical issues. Due to the multi-scale demand of systems security, which involves both onsite network and cloud and IP security protocols, most systems security administrators learn on the job, or during a computer science or network administration program internship. Network systems administration roles generally require an associate degree in computer science or network security. Annual salary index: $ 85,000. IT auditors are responsive to investigation of inefficiencies or corruption by users. The overview of systems errors targeting processing, security and designated user access credentials is generally the role of an IT auditor. Most IT specialists in this role hold a master’s degree in a related discipline. Annual salary index: $75,000. Employed to track potential vulnerabilities in network systems infrastructure, expert computer programmers otherwise known as ‘professional hackers’ apply complex software programs and hardware components to track risk and prevent attacks. A minimum of a certification credential is required, plus broad knowledge of programming languages. Annual salary index: $80,000. Since the introduction of Web-basd computing, computer programmers have seen marketability of their skills increase. Working with software engineers and systems analysts, programmers are responsible for the scripting of integration, conversion and interface of SAP. Completion of an associates or bachelor degree is required to meet qualifications for the role. Annual salary index: $90,000.